It’s a known fact that Windows Phones are dead, but in a recent end-of-support FAQ page, Microsoft recommends users to switch to Android or iOS as soon as possible. The FAQ page notes that the support ends on June 11, 2019, and “security updates, non-security hotfixes, free assisted support options, or online technical content updates from Microsoft” will end on December 10, 2019. 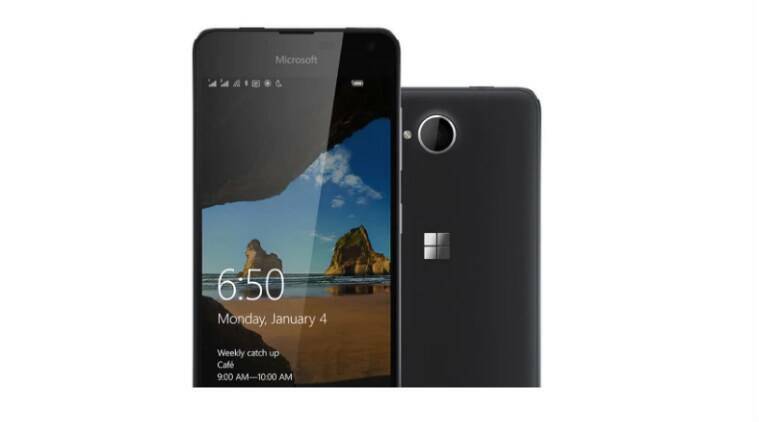 Simply put, Microsoft will no longer support devices with Windows 10 Mobile. In case you are still using a Windows Phone and want to switch to Android or iOS, this guide will help you out in transfer contacts and other data securely to Android or iPhone. Keep in mind that you can still use your favorite Microsoft apps on Android and iOS platforms.